AE Nathan fabric collection. Fabric is 100% cotton, 44/45" wide. 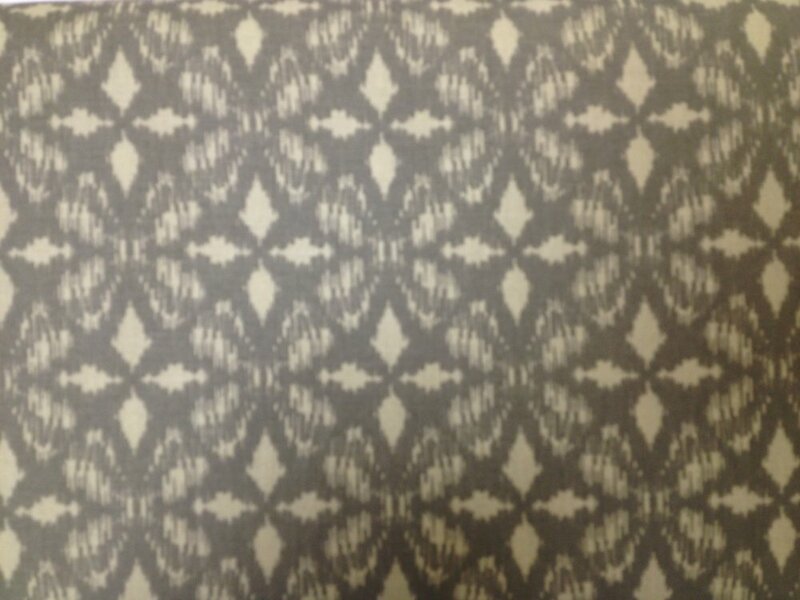 Sold in 1/2 yd quantities.